How can we keep our brains in top form? Here are some powerful activities you can do immediately. 1. 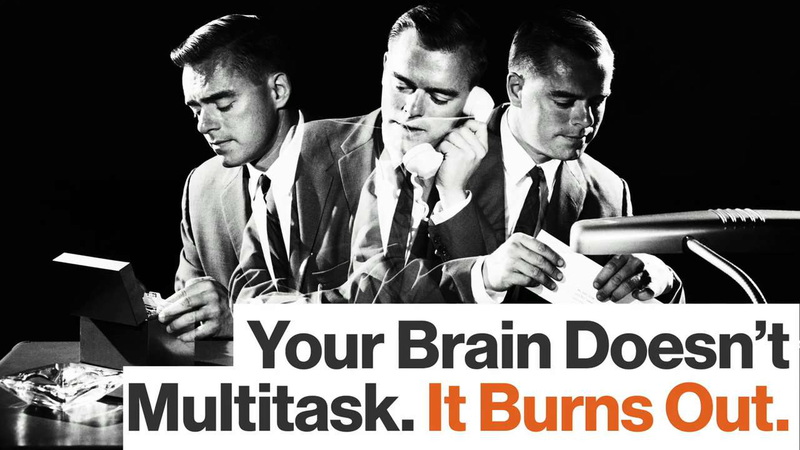 Stop multi-tasking - it’s actually impossible for your brain to fully multitask, as show a number of studies, according to neuroscientist Daniel Levitin. If you do a number things at once, your brain will not keep them all fully in its attention. Instead, it will focus on one thing at a time, giving it a little bit of attention before moving on to another thing and so on. Multitasking will “fractionate” your concentration, deplete your neural resources, tire you out, and you probably won’t get any of those things done as well as if you just paid attention to them one at a time. 2. Read a book - not only is it a no-brainer that reading can increase your fluid and emotional intelligence, researchers also found that reading creates new white matter in the brain, which helps system-wide communication. This aids the brain in processing information with more efficiency. 3. Meditate - recent studies demonstrate that meditation not only relieves stress but actually changes your brain. And the kind of meditation you practice affects the kind of changes your brain experiences. 4. Do weightlifting - research shows that pumping iron at least twice a week can make your brain work better and prevent dementia, especially if you are older. 5. Start learning another language - scientists found that bilingual people have a specific “advantage” because they use less brain power to accomplish tasks, helping their brains age better. A Canadian study showed that people who spoke two languages processed information more economically, using up less brain circuitry. Plus, being multilingual will likely make you more open to other cultures, making travel more fun. 6. Play chess - studies show that chess players have improved pattern recognition, use both sides of the brain to make decisions and the brains of top players exhibit neural efficiency. Chess is also good for improving your memory skills as the game forces you to keep a lot of variables and possibilities in mind at all times. 7. Eat with chopsticks - if you are not doing it already, this simple switch of utensils can grow new dendrites - branches of nerve cells. This will improve communication between brain cells, says neurobiologist Lawrence Katz in his book “Keep Your Brain Alive” which has 83 brain exercises for improving mental fitness. Eating with chopsticks will force you to eat more mindfully - good not only for your brain, but digestion and calorie consumption. 8. 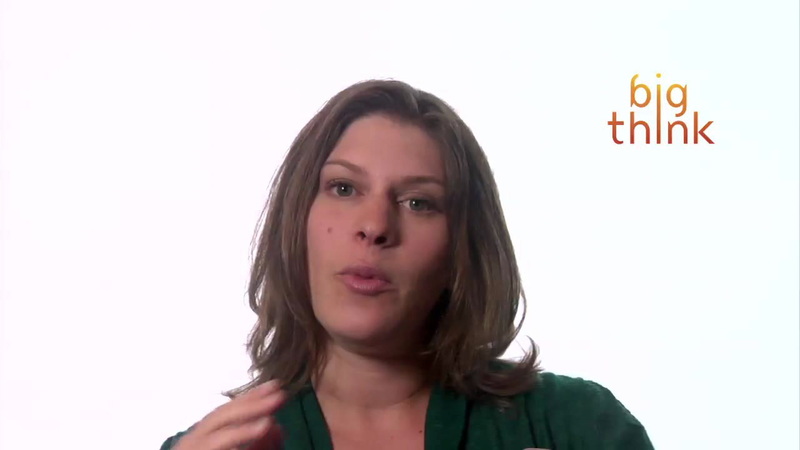 Think positively - learning to think positively can literally rewire your brain. 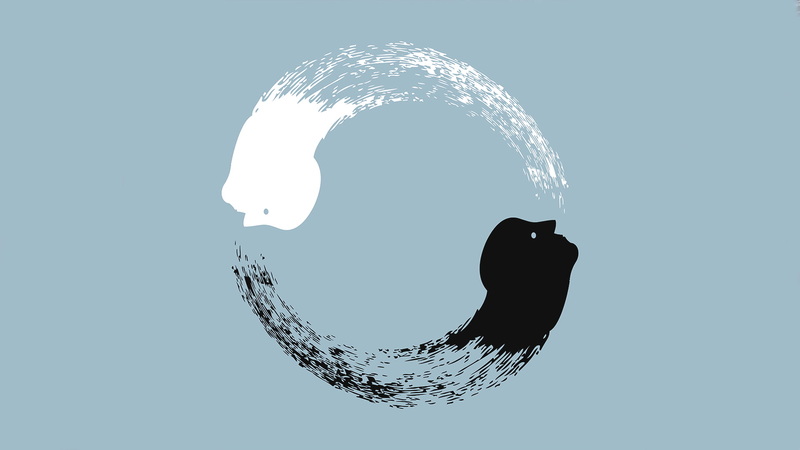 Scientists proved that if you consciously alter your thought processes through practices like mindfulness, you can make your brain shift from right-side thinking to the left. You will also be less anxious, have more energy and be happier overall. 9. Go dancing - research indicates that dancing might speed up the brain’s processing speed due to its unique combination of cognitive, physical and social activity. This might also slow the effects of aging and grow new white matter more than walking or stretching. 10. Get some sleep - numerous studies showed how the lack of sleep can lead to a host of illnesses like heart disease, diabetes, depression and trigger seizures. It will also negatively affect your memory and thinking. Not getting enough shut-eye can also lead to crucial mistakes. You will have “cognitive lapses,” says Dr. Fried, whose study demonstrated that neurons can’t function properly if you don’t sleep well.